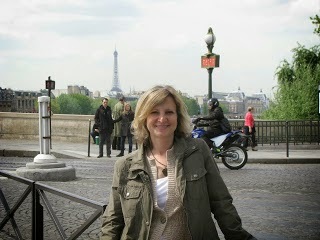 Kerry Hammond is here today to talk about and show us where to buy Literary Lunchboxes. They’re not just for kids. I recently purchased an Edgar Allen Poe Lunchbox. It’s the old fashioned metal kind, so I don’t think I’ll use it for lunches. I will, however, use it in my crafts closet, to hold different craft related supplies. Maybe my collection of crime scene tape? I decided to check online to see what other lunchboxes I could find. One of my favorites is a flashback to my youth. 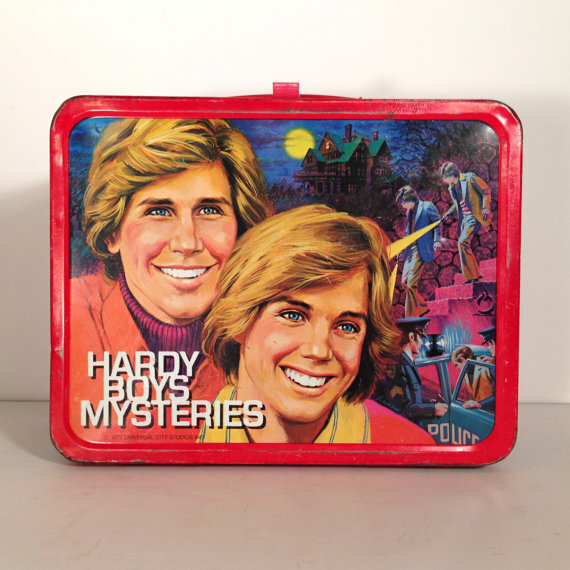 The Hardy Boys lunchbox is something I would have used back in the day. 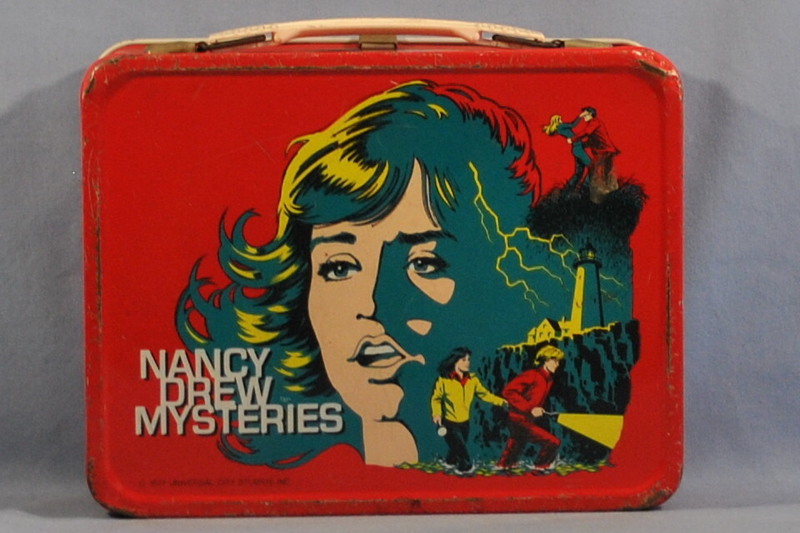 Nancy Drew is always a favorite, and like the Hardy Boys, this lunchbox is truly retro. 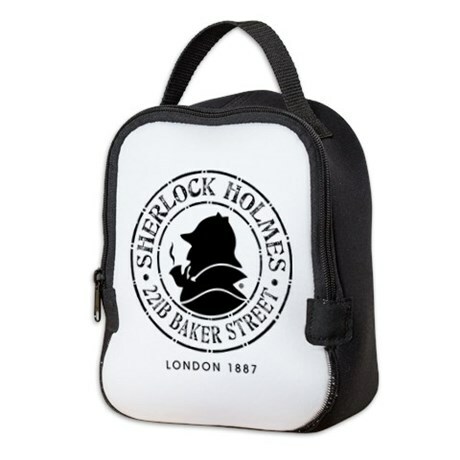 For a more modern appeal, with a lot of function, you can go with Sherlock Holmes. This is soft-sided and insulated. Lastly, I thought I would show you the lunch bag I actually use. I love my Scooby-Doo Mystery Machine soft-sided lunch container, and I use it whenever I take lunch to my office.